« Today, April 29, 2013 is International Dancing Day! 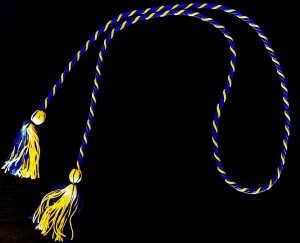 We now have Graduation Cords in our Merchandise Store! $10 each representing the official PAL® colors of gold and blue. Call 512 343 9595 or email Tory at tgant@palusa.org to order today!